Alex began his cheese adventure in the small town of Onondaga, Michigan as a cheese apprentice on Hickory Knoll Farms. After learning to make cheese and milk goats on this 300-goat dairy, he went on to work behind the counter at Pastoral Artisan in Chicago. After two years of mongering and eventually management, Alex decided to grow his skills and experience and moved to California. Alex is an ACS Certified Cheese Professional and is currently the Cheese Buyer and Director of Events and Education for Mission Cheese in San Francisco. I started out in the Air Force, then on to IT and then I was a flour miller for 10 years. I have been a cheese monger for 2 years now. I love introducing new cheeses to customers and helping people pick out a selection for themselves or a gathering of friends. This is not the first career that I have had but it has been the most rewarding. What does being a cheesemonger mean to you in three words or less? Bay Area native, who is passionate about good food and wine, gardening and my dog Boogie! I’ve been apart of the Bay Area food scene since the 90’s. My love for cheese stared at an Italian Deli in Walnut Creek, where I tasted Exporator for the first time sometime around 1982. I’ve Mongered at Dean and Deluca, Oakville Grocery, Nugget Market and Fisher’s Cheese+Wine. Born and raised in Petaluma CA, my blood is made up of three parts- wine, cheese & family (in that order). As all of my family and friends know, I’m a story teller. It’s my passion to be able to express love, excitement and enthusiasm in stories. I truly believe in this mobile & electronic world there needs to be people out there who can connect consumers to their local farmsteads. I want to be the bridge people can rely on to live vicariously through when they tell their friends and families about a cool new cheese their trying from a local farmer. Hopefully my passion and excitement in how a perfect chèvre was created can help people escape from reality during a dinner party and make them feel as if they have been transported to a different world. The best part of cheese is being able to see how different the style, texture, smell, age etc can be solely based on the farmer. Cheese is art. The best kind of art, you can eat it! 4 years ago I graduated from culinary school and had no idea what I was going to do with my certifications. Cheese sidled into my life and suddenly, everything I loved about food and service just clicked. It feels incredible to work in an industry that combines flavor, dedication, and love in such a serious, meaningful way. Being born and raised in Seattle, I have been coming to Beecher's since I was a small child. After dropping out of college, I moved back to Seattle to be in my hometown. Shortly after moving back, I found and opening at Beecher's and was hired on that week. I fell in love with the cheese industry and have finally found my calling as a monger and wish to stay in this field as my career choice. My story starts fourteen years ago when my parents bought goats to teach myself & my siblings responsibility. 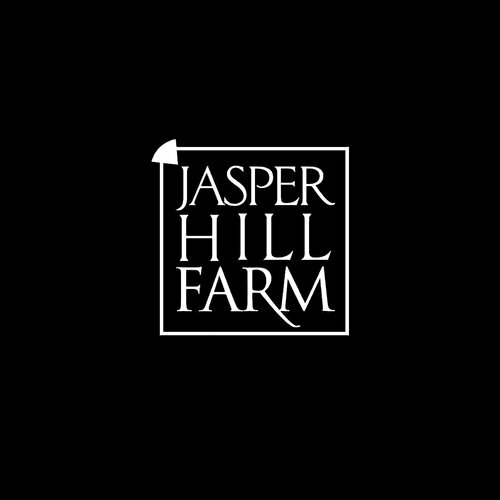 In the past fourteen years I have grown from city slicker girl to farm girl maling cheese for two different goat farms, where the next step in my cheese journey was (and still is) mongering for a specialty food store in Houston. In 2018 I took the leap and sat for the ACS CCP Exam and passed. I am passionate about cheese and telling it's story to anyone who will allow me to ramble about cheese. 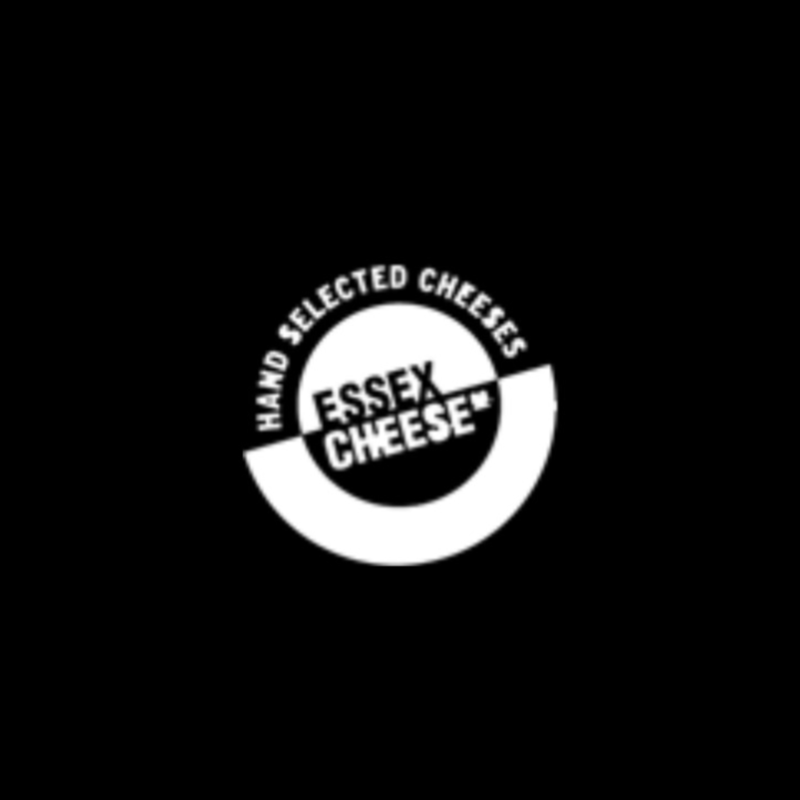 Are you looking for a Cheese Monger with a tenacious love for the chemical and microbiological finery of cheese? Max Christensen is that monger. 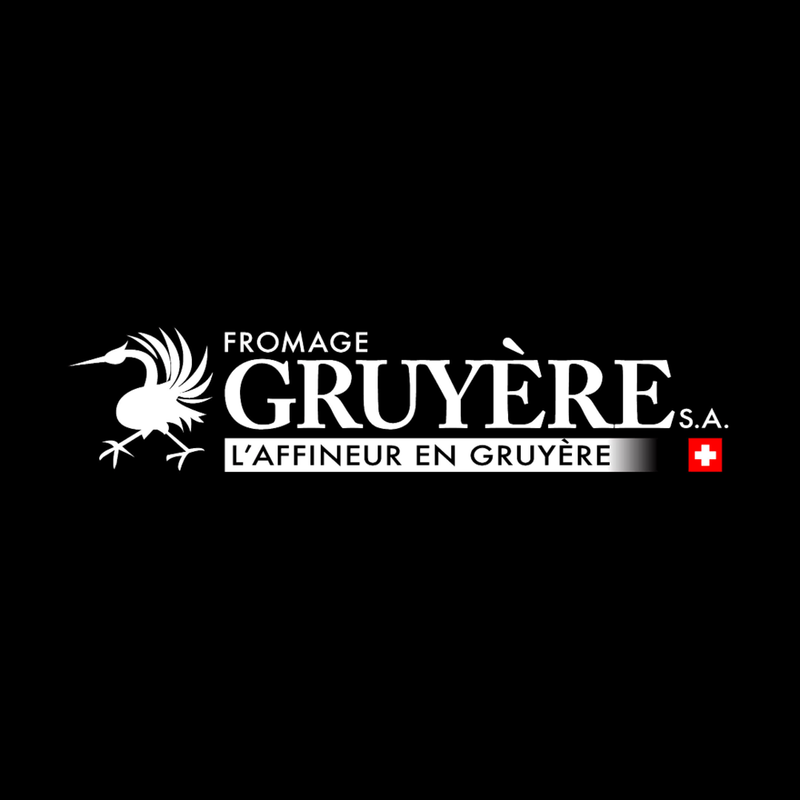 Having studied chemistry at university, he brings that knowledge to his counter, along with the passion for cheese which fully bloomed while living in Switzerland. My name is Steve. I left my home on the east coast 16 months ago and traveled cross country with my family in search of new food and opportunities. Pushed by and supported by my wife and son, I hope to find new foods, cheeses, cultures, and people. Learning, eating, inspiring, and being inspired alone the way. I strive to make a small foot print in the world of specialty. Their are many good products and influencers doing and saying good things, I just want to be able to do one small great thing, something scarce. A southern transplant living in Utah, Matt’s passion for speciality foods came from study in Italy and years in the restaurant industry. It was when he discovered that selling cheese for as a career that his passion began to flourish. He currently is a specialty cheese sales manager for Harmon’s Grocery. Nicole Easterday is the founder of FARMcurious, an organization dedicated to educating, inspiring and equipping people interested in fostering a meaningful connection with their food. Nicole teaches hands-on workshops and team-building events with a focus on cheesemaking, fermenting, charcuterie and other traditional skills. Each events includes an explanation of why a connection with our food is important, instruction on how to rekindle that relationship, the fascinating science behind the cooking we do and tips and tricks for success at home. Nicole earned her certificate of Artisan Cheesemaking in 2011 from the College of Marin and is currently working at the Cheese Shop at Market Hall Foods while studying to take the CCP. A long-time amateur cheese aficionado, after taking a job at my local butcher's shop, I was given the wonderful opportunity to grow and develop our cheese program. Over the past couple of years, I have really grown to love and understand the wonder that is cheese! Foodie doesn't cover the level of love for food and where it comes from. Growing up on Grandmas kitchen floor is where it all started and I see no end till I drop. Spreading the word on real food, real people, real connections is my goal, seeing/feeling the change is my reward. Hiiiiiii Im Derek. We have to eat food everyday, and I am around to help you find the right cheese. I work at a small grocery chain called Oliver's Market. I eat about 2 pounds of food a day, Lets Eat! My love for artisan cheese blossomed in 2014 whenI began my journey at Oliver’s Market. Always having a deep passion for nature, my respect for the land, the animals, and the cheese industry grew exponentially when given the opportunity to go to the dairy farms and learn firsthand from cheesemakers and dairy farmers the rich culture of cheese that I have come to embrace. I look forward to expanding my knowledge of all artisan cheeses worldwide and sharing the tastes, the deep and rich cultural history behind every wheel through each succulent bite with my lovely customers and other cheese enthusiasts! I’ve been in love with cheese since I was a kid. I work at market hall foods in Oakland and I’ve been a monger for 3+ years. My goal is to be a cheese educator and own my own mobile cheese food truck. My favorite cheeses include bergamino di bufula, Harbison, kikorangi, sarlet, Sofia and San Geronimo to just name a few. Born and raised in Dayton, Ohio. I have a Political Science background but have always a foodie and found myself gravitating towards the industry. I have worked in kitchens, for caterers, and even helped run an ice cream shop before I found myself working with cheese, beer, and wine. It is my dream and passion and I'm never looking back. My name is Wade Johnson and I have been working with cheese since 2010. I love all things cheese from the stories, the land, the animals, the people, and of course the cheese. Living and working in Sonoma County has given me an incredible access to local cheese, along with access to amazing cheeses from abroad. I take a great pride in doing what I do, and plan to continue to do it for the rest of my life. Cheese is amazing, and it has always been my pleasure to take part in sharing it with the world, one bite at a time. Courtney's passion for tech & blockchain switched to cheese & she has never been happier. She started "The Cheese Chat" in order to share her passion, discovery of new cheeses, recipes, & cheesy puns with other curd nerds. She is known as the "cheese friend" who always showed up with custom curated cheese plates... This led her to start Baneer (the Armenian word for cheese). Baneer is a cheese catering company that specializes in plates & grazing tables for individuals to large corporate events. She is the in house event cheesecaterer for Runway Innovation Hub in the Twitter Building! Starting January, Baneer will start offering specialty cheese baskets for personal & corporate gifts. 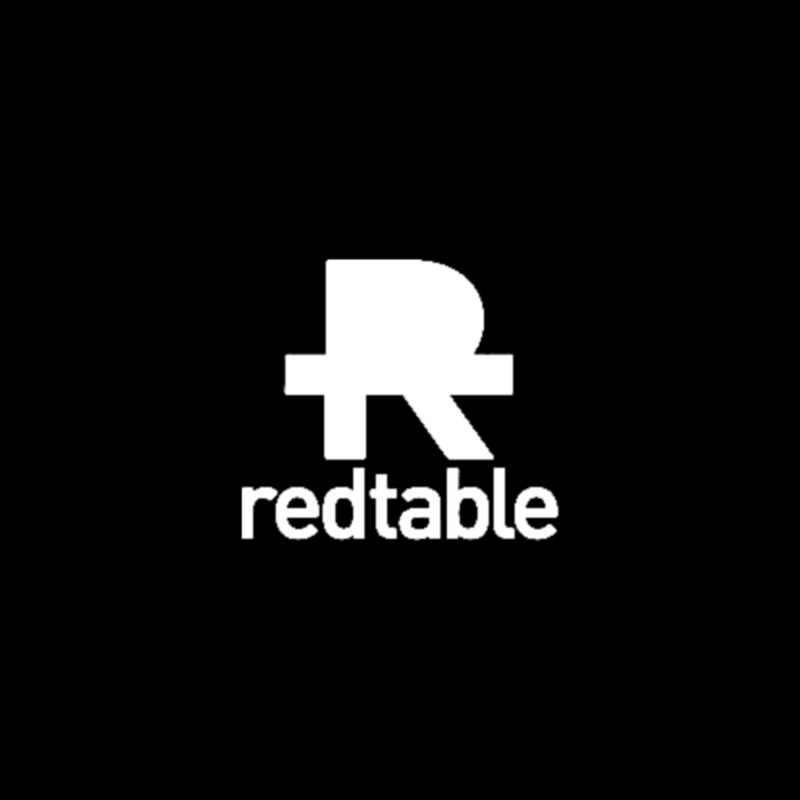 Also in the mix is a unique blockchain platform for cheese chain management & information (think specific dates for milk collection, aging, locations, affineur names, importing, etc). Hey there, the name is Christopher Kitsch, I have worked with cheese for the past 5 years and I absolutely love it! In an industry ruled by corn syrup, there are these hidden gems in the cheese world that are truly REAL. That are made in a weird and unique way and i get to tell people about that. there isn't much else i would rather be doing. Courtney is the cheese specialist at the Burien location of PCC Community Markets, a community-owned co-op in the greater Seattle area. Outside of work, she writes The PhCheese blog (www.thephcheese.com), teaches cheese education classes, and lives, breathes, and eats cheese. Courtney is an American Cheese Society Certified Cheese Professional (ACS CCP) with a PhD in German from UC Berkeley. She's been working behind the counter since 2015. As a foodie and cheese nerd, I have been a cheesemonger for a total of five years. Building cheese displays and platters are my favorite things to do at work. When I am not cutting cheese or making up cheese puns with my colleague, I really enjoy being outside. I love hiking, walking, or spending time at one of the many beaches that are hidden in the Seattle area. We live in such a diverse part of Washington, and are very lucky to have access to so many local creameries, who really care about their animals. It makes me proud to carry so many of those cheeses in our store. As a musician looking for a "day job," I explored my love for specialty food beyond coffee and craft beer, and thought "why not" when seeing a job posting looking for a "Cheesemonger." 6 years later, and still in the cheese slinging game, I've gotten to taste hundreds of unforgettable cheeses, meet some very dynamic fans and patrons of the cheese world, and have yet to find something else I rather participate in more, other than make music all day long. I am Amy Mackintosh current chef and cheese monger at 20twenty Cheese Bar in San Jose Ca. I come from a culinary background but have extensive knowledge in all things Cheese. Prior to joining the 20/20 team I was a Cheese specialist for Whole Foods Market in the South Bay for 4 years. If not for that experience I would not be where I am today. Cheese rules everything around me. 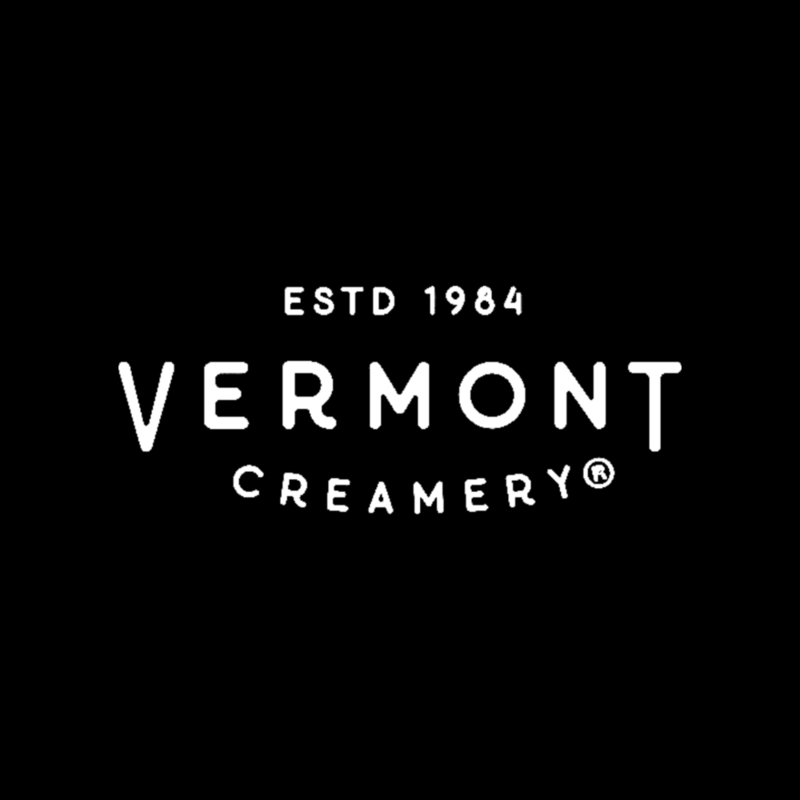 Growing up just outside of Boston, I stumbled blindly into the cheese world but I could not be happier to have become a part of such a welcoming and loving industry. Cheese has become not only a career path for me but a passion that has become entwined in my day to day life. Cheese!!! When I was young and was told to say cheese. I didn’t get it. Now I do!!! How could you not smile or laugh thinking about the wonderful pleasure of having cheese in your mouth. Cheese!! 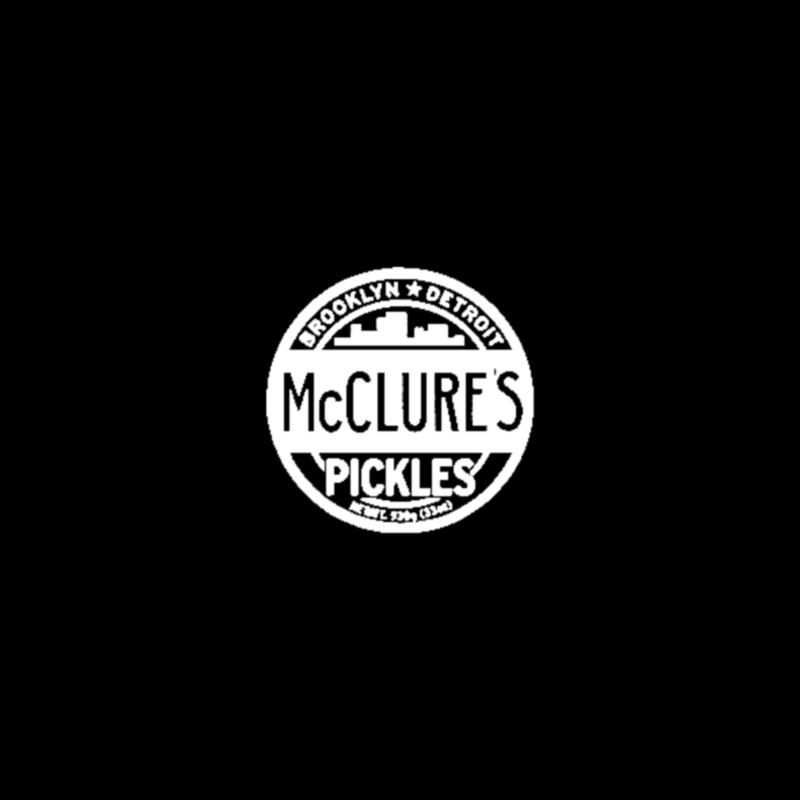 I have worked for over five years as a monger at Cheese Bar in Portland, OR. Prior to mongering I earned my Masters in Food, Culture, & Communications from the University of Gastronomic Sciences in Italy. I love cheese and the history and traditions behind it. My favorite styles are alpine and washed rind cheeses. I also love chocolate and cats. 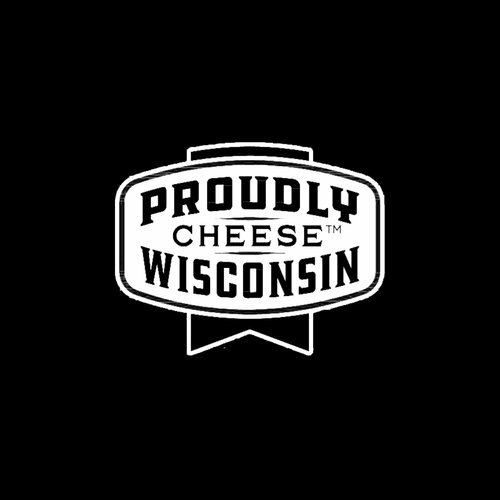 I started working in cheese randomly; I applied to a Craigslist job that was put out by Beecher’s Handmade Cheese and got accepted. I’ve always loved cheese so it made sense to work with a medium I cared about. I never expected the impact that job made on my life; I immediately fell in love with cheesemongering and realized it was what I wanted to do. Forever. Now I work at DeLaurenti’s (the largest cheese case on the west coast) and I feel so fulfilled. I started working with cheese when I was a beer buyer at Wholefoods and it was part of the same department. In those days there was very good training in Wholefoods and I learned a lot about the origins and the craft of the products we sold. Since then I was away from the food industry sometime but returned to Wholefoods in 2010 where again I was working in the specialty department there I became the cheese buyer and opened a new store in Encinitas. After that I went on to manage the cheese department at Seaside Market in Cardiff and was very successful. I am currently working at Jensen's Foods running their cheese department. Heather Schoneman is a cheesemonger at Oliver's Market. Heather is enthusiastic and passionate about spreading love for cheese and good food culture to all. Heather has worked at Oliver's Market for almost 8 years in gourmet cheese customer service. Aloha! My name is Christina but all my fellow curd nerds call me Swisstina! I have been blessed for the past 10years working with Nugget Market who has introduced me to something I never thought I could be so passionate about, cheese! I love sharing the world of cheese while also learning more about it each day. When I am not getting cheesy at my shop you can find me playing softball or biking. I LOVE the outdoors, especially when my fur baby gets to join. My biggest hobby is traveling and that's what I save my money for and spend my money on, besides cheese of course. Three of my favorite things besides cheese are laughing, eating and immersing my self in new cultures and countries. I love learning languages as well. I truly believe that food brings people together and that it creates long lasting memories and experiences. This is one reason I love going to "work" each day. Thank you cheeses! Alyssa Trulson has been working in cheese for seven years now and is currently on her third year at Milkfarm in Eagle Rock, CA. She’s also worked in beer, wine, & specialty coffee to further her education & expertise. She has planned and ran classes/educational events through Milkfarm & will continue to do so, all in the efforts to inform the people of Los Angeles and get them excited about cheese! After 20+ years working as a Theatrical Costume Designer, 10 of those years in NYC as an MFA student at NYU then freelance designer, I returned home to San Francisco and continued working as designer/bartender. About 7 years ago, a bicycling detour led me to Bi-Rite Market. I was fascinated by the cheese display. I knew nothing about cheese but at that moment I knew there was a journey I needed to explore. I came to Bi-Rite Divisadero as a cashier 5 1/2 years ago and I've been a Cheesemonger at here for 3 1/2 years. My name is Brandon Wood. I am way into cheese from the ground up. That means from the pasture, to the animal, to the maker, to the monger, and of course the consumer. 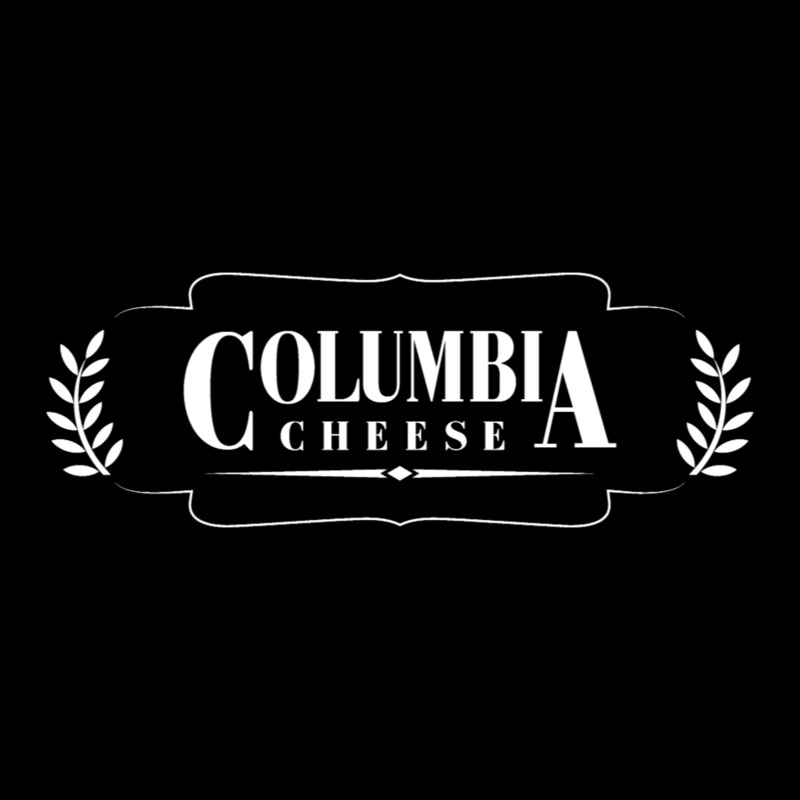 I am a CCP, a Full Time Monger, a Cheese volunteer, a CA Guild Member, and creamery visitor, a cheese reader and event goer, and a full time cheese eater. There are a few things I love in this life; my family, my friends, punk rock, the A's, my bicycle, and cheese. Jill is a Jewish environmental educator, agrarian, community organizer, Chef, and Chicago native working as the Cheese Supervisor at Cowgirl Creamery. She was the Founder of The Gan Project, a Jewish food and farming organization that served the Chicago area from 2010-14, was a 2008 Adamah Fellow at the Isabella Freedman Jewish Retreat Center, and a 2009 intern on Henry's Farm in Congerville Il. She started growing food in 2006, has been cooking professionally since 2004, and has been an eater of food since 1982. Jill is a 2004 graduate of DePaul University and worked at Pastoral many moons ago.